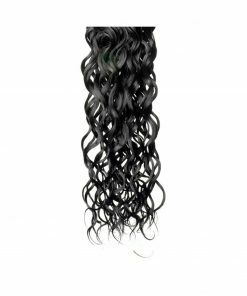 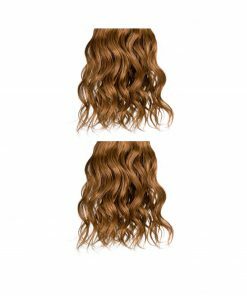 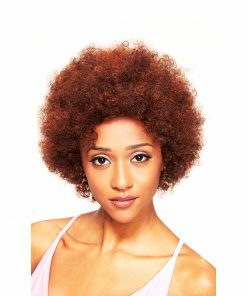 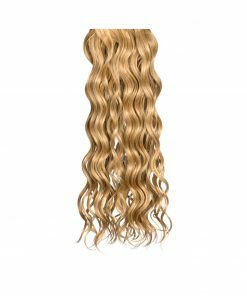 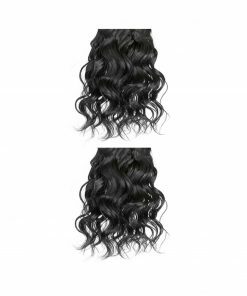 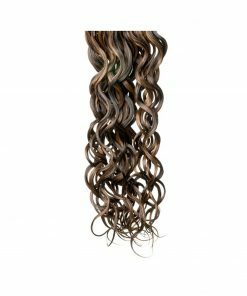 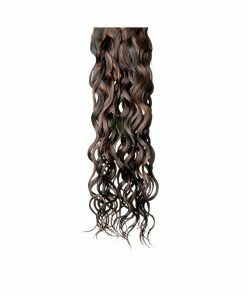 Hair Length Choose an option10"12"14"18"8"
Thin sets of two-directional loose spiral curls cascade the length of this best selling style. 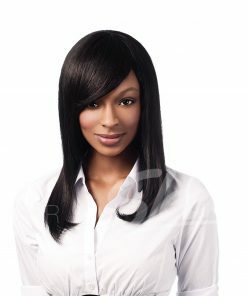 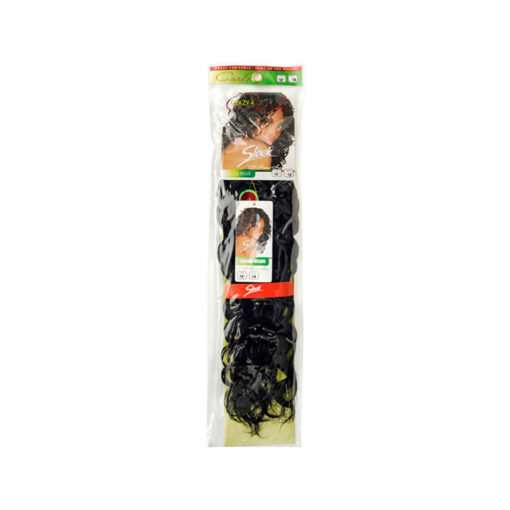 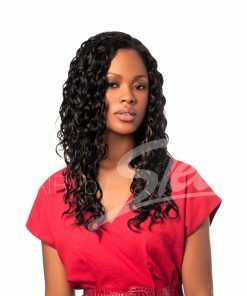 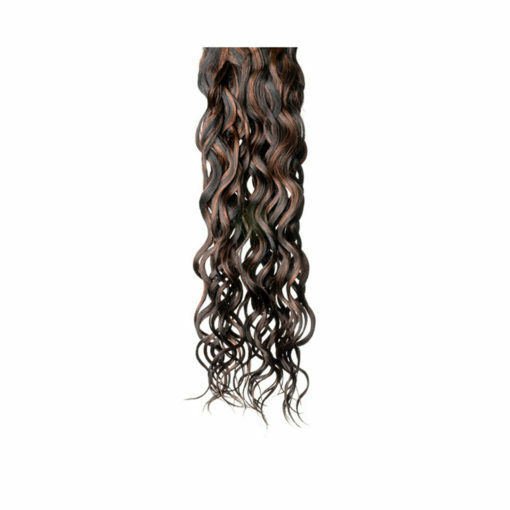 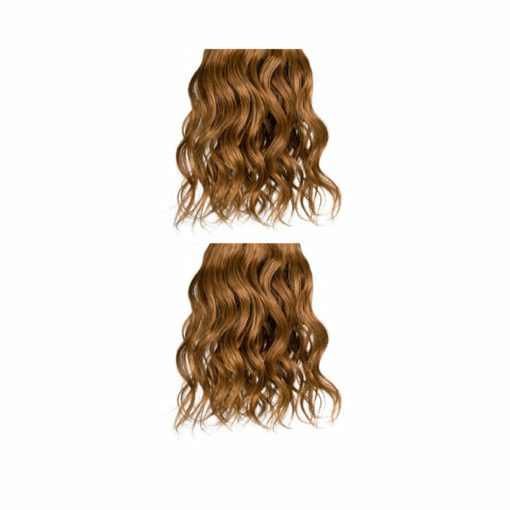 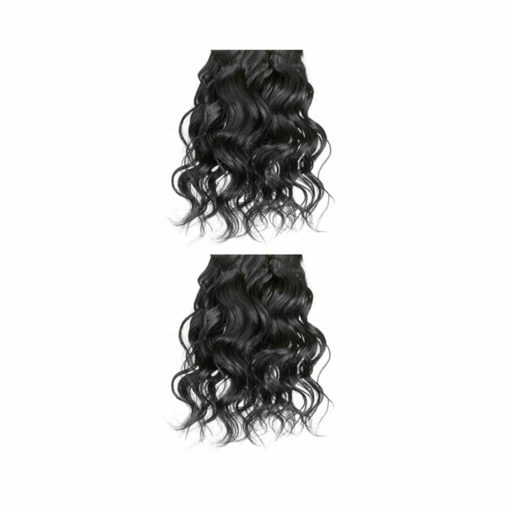 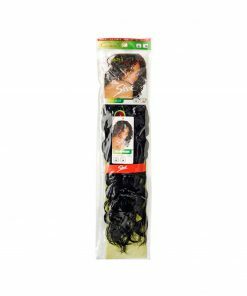 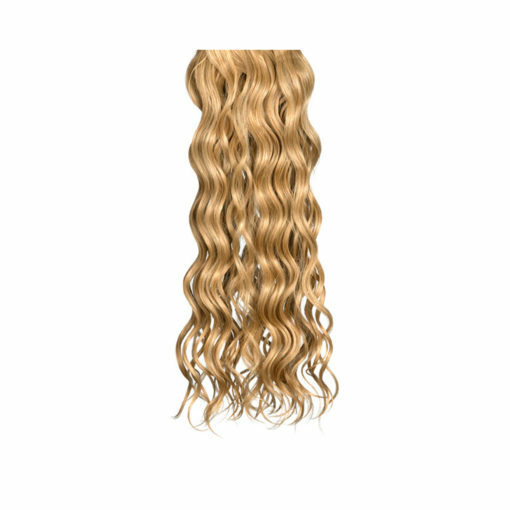 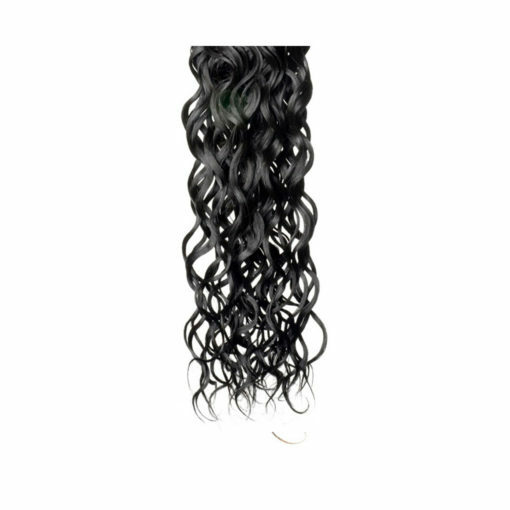 It is finished to satin soft perfection and all curls have supreme retention, which guarantees wavy locks for longer. 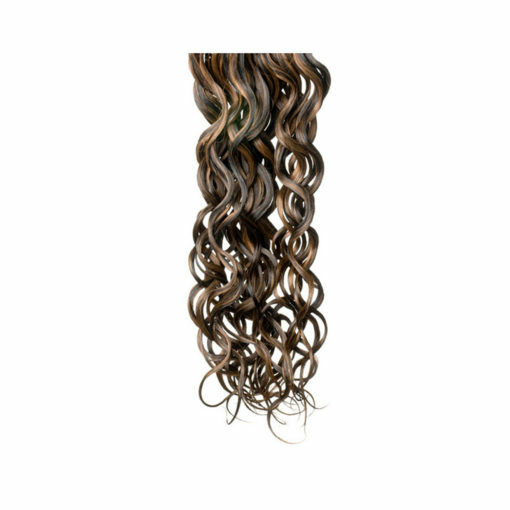 Curl retention agents maintain definition and reduce tangling. 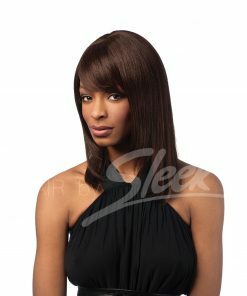 Less shedding as the weft is sewn using a superior stitching technique. 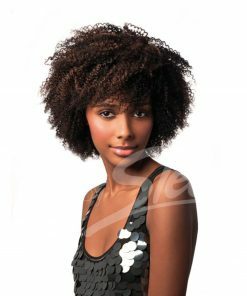 Single and multi-directional curls provide a unique look. 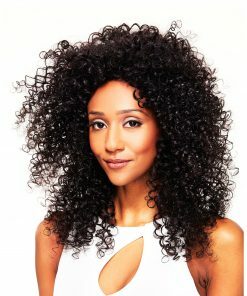 10", 12", 14", 18", 8"